How Can You Get an Even Rarer Morgan? Go West! 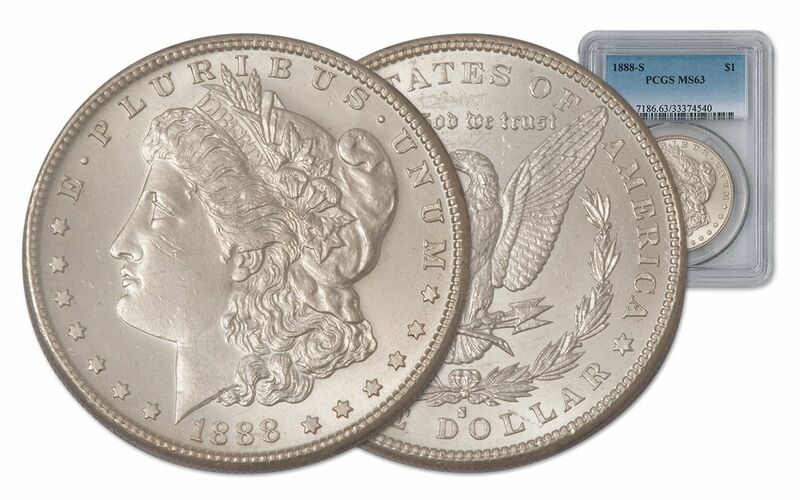 One of the most collected vintage silver dollars in the world, the Morgan Silver Dollar is beloved today. 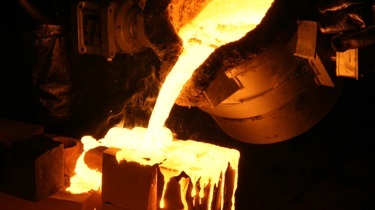 However, for much of its turbulent life, it was valued more for its silver content than for its collectible status. Due in large part to government meltdowns -- mainly to finance war efforts over the years -- hundreds of millions of these coins were destroyed, making those that remain all the more precious. 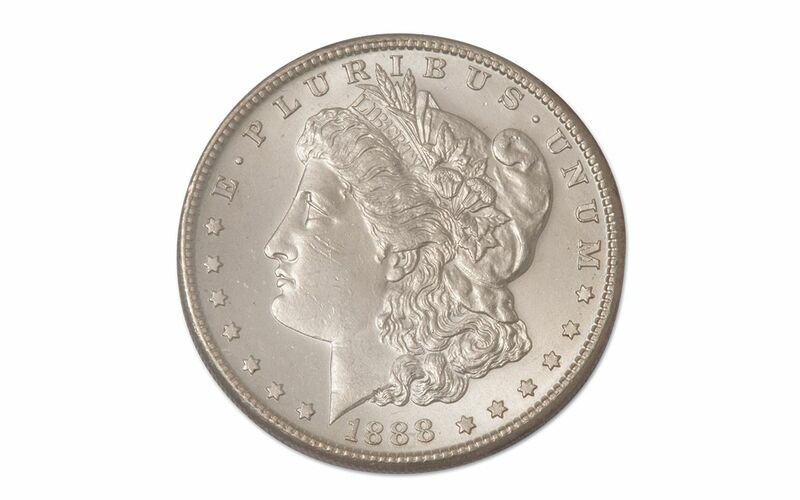 Perhaps none of the 1888 Morgans are more coveted than the coins struck at the famed San Francisco mint, which saw a significantly lower mintage of Morgan dollars in 1888 compared to any other mint that year with only 657,000 struck. Now, GovMint.com has secured a special selection of these rare coins. 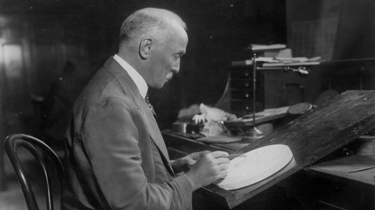 George T. Morgan, 7th Chief Engraver of the U.S. Mint, designed the obverse of the Morgan Silver Dollar, with imagery that includes a left-facing bust of Lady Liberty and stars circling her head. Its inscriptions include "LIBERTY," "E PLURIBUS UNUM" and the date 1888. 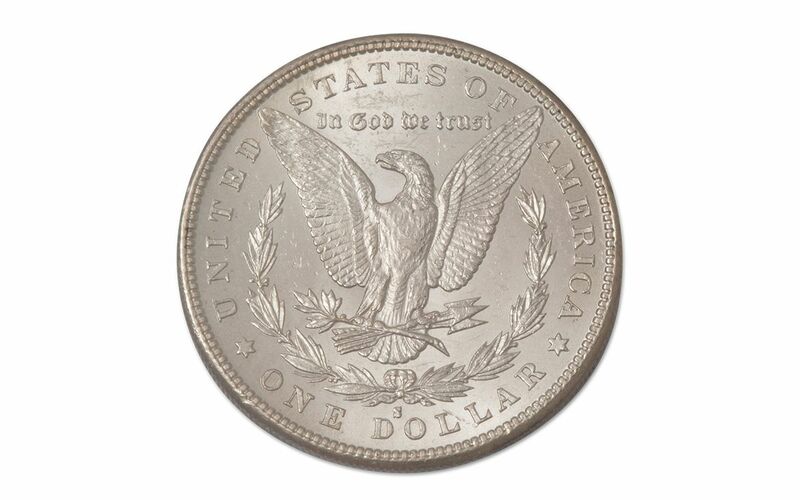 On the reverse you’ll find a bald eagle, wings outstretched as it clutches an olive branch and arrows in its talons, along with the inscriptions "UNITED STATES OF AMERICA," "ONE DOLLAR," and "IN GOD WE TRUST" in archaic lettering, and an "S" to indicate your coin was minted at the San Francisco mint. 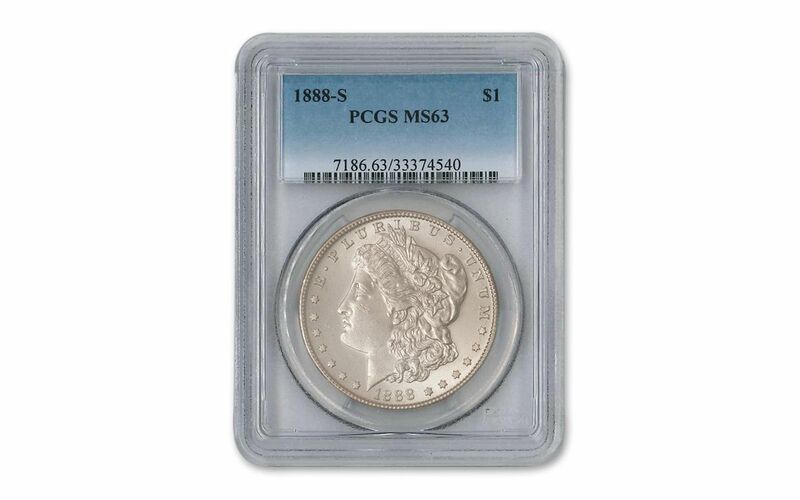 Professional Coin Grading Service (PCGS) has assigned this coin the grade of MS63, ensuring that it is in mint, uncirculated condition with very few marks -- perfect for your collection. Supplies are limited, so act fast!